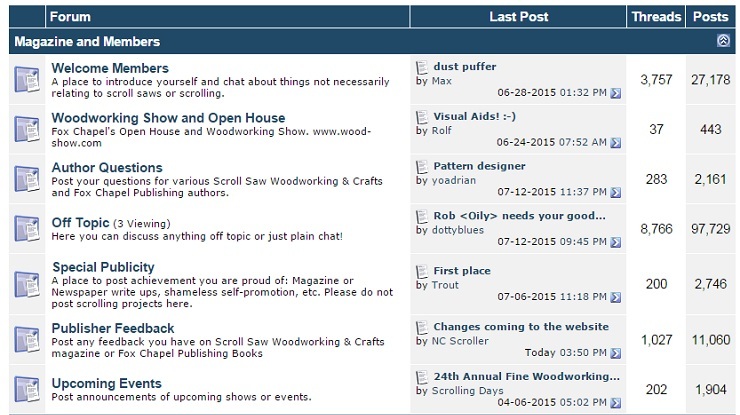 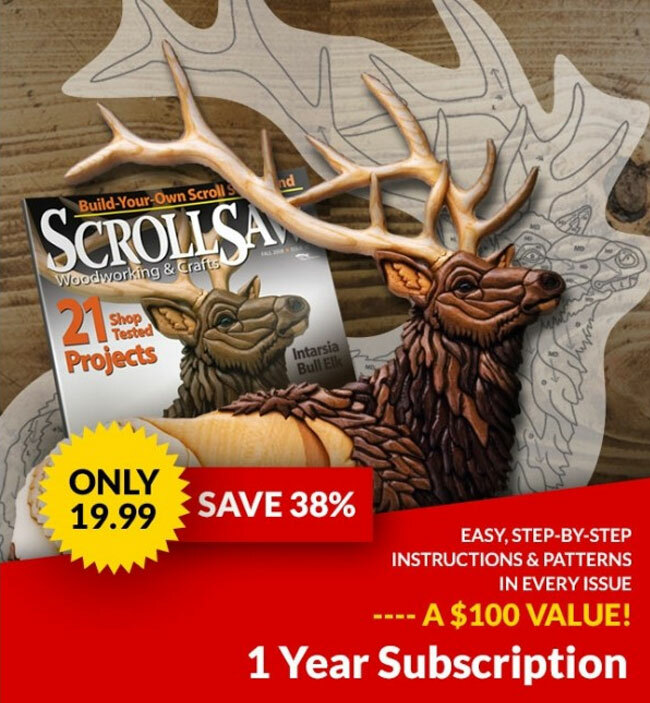 The new Scroll Saw Woodworking & Crafts Forum is live. 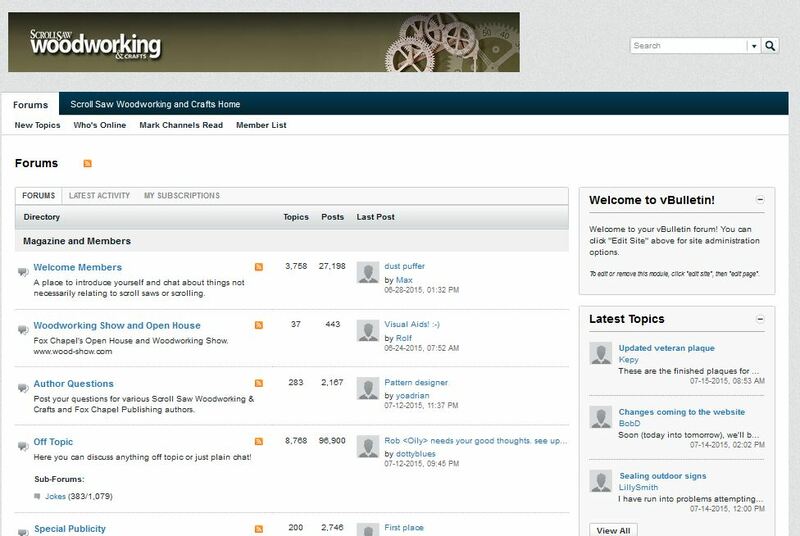 While we’ll be doing some cosmetic changes, we’re really at the point now where we need folks to start using it and help us identify any remaining issues. 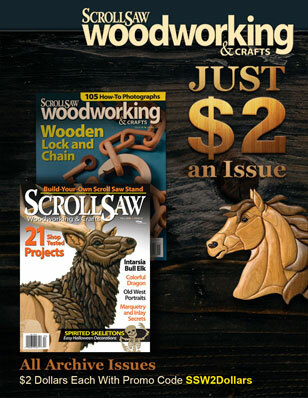 As you find issues, please e-mail me (Bob) at duncan@foxchapelpublishing.com or our Webmaster at webmaster@foxchapelpublishing.com.